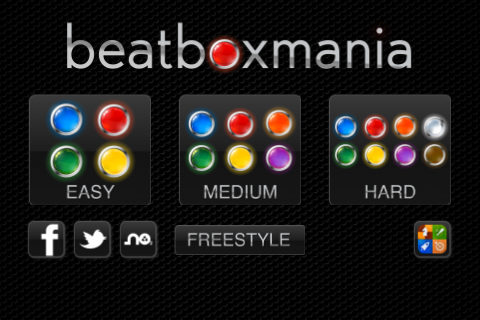 If you like Simon Says and music you'll love Beatboxmania. With 4 game modes Beatboxmania is the funniest Simon game. 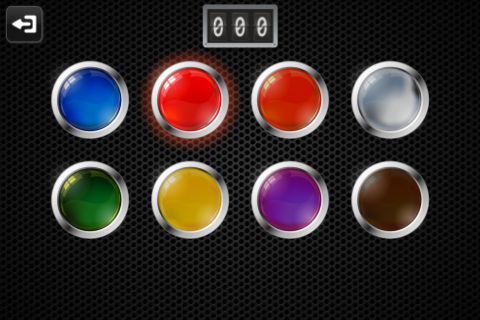 Colored buttons are illuminated in a random order and each produce a particular beatbox sound . After waiting, you have to enter the same sequence in the correct order. 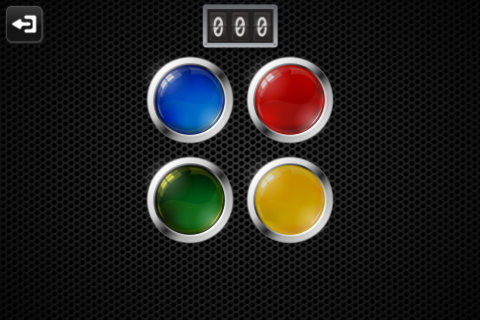 If you can repeat the sequence correctly, the game will respond with a longer sequence, and so on. If you fail, the game will start again. 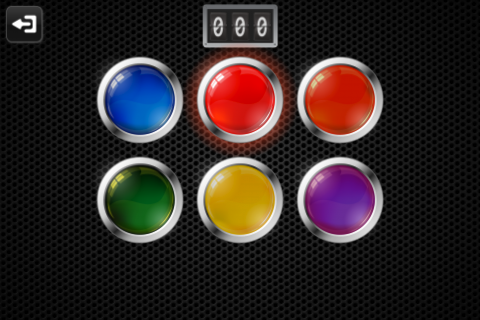 Show your DJ skills with Beatboxmania in the freestyle mode.